Home Lifestyle	Are you ready to trick-or-treat? 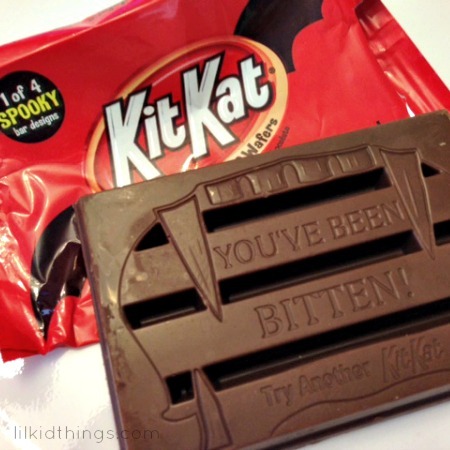 Are you ready to trick-or-treat? Thanks to Hershey’s, we are very excited for costumes and candy this year! The boys are really excited about dressing up and we have three separate events planned for tomorrow! Not only do they get to wear their costumes to school, we will be attending the holiday festivities at my husband’s office and later on have dinner with friends before we hit the neighborhood and go door to door. 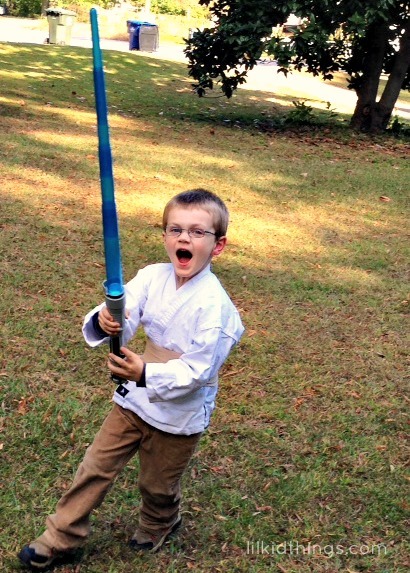 Oscar especially, is having a ball and I can’t wait to see him all dressed up as Luke Skywalker. Calvin wanted to be Jake (from Jake and the Neverland Pirates) the minute he saw the costume hanging on a rack at Costco. I love that they are getting to the age where costumes and holidays are really special. This is what it’s all about right? I think it’s really fun that they have a lot of different activities to enjoy this year and even though I am trying my best to eat clean this month, I would never deprive a child of a little candy on Halloween. I might be scary sometimes, but I’m no monster! Hershey’s has some really cute candy this year to celebrate fall from spooky KitKats to caramel apple Jolly Rancher lollipops. I am partial to the original chocolate bar myself. It’s just so yummy! 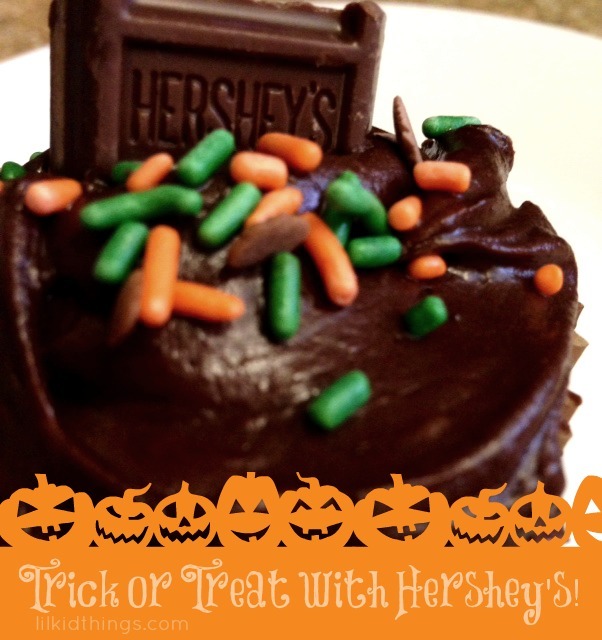 Not to mention the fact that the treat size squares are just perfect as cupcake toppers! Last year, we went with an Angry Birds theme for the boys. This year we thought about matching them again, but I actually love the fact that they each have a costume they love and is unique to what they like. Here is a sneak peek at Oscar’s costume. Be sure to check back tomorrow or Friday for pics from our fun day! This post was deliciously sponsored by Global Influence with product provided by Hershey’s. Thanks for reading!